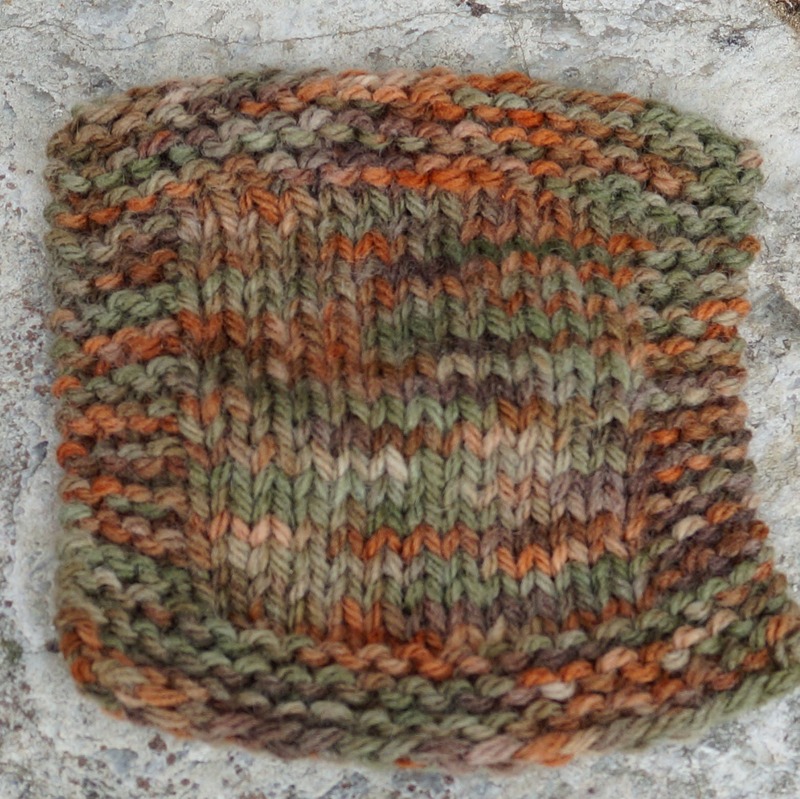 Autumn Colors is a very soft 3 ply hand dyed wool yarn in muted colors of rusty orange, brown and mossy green. 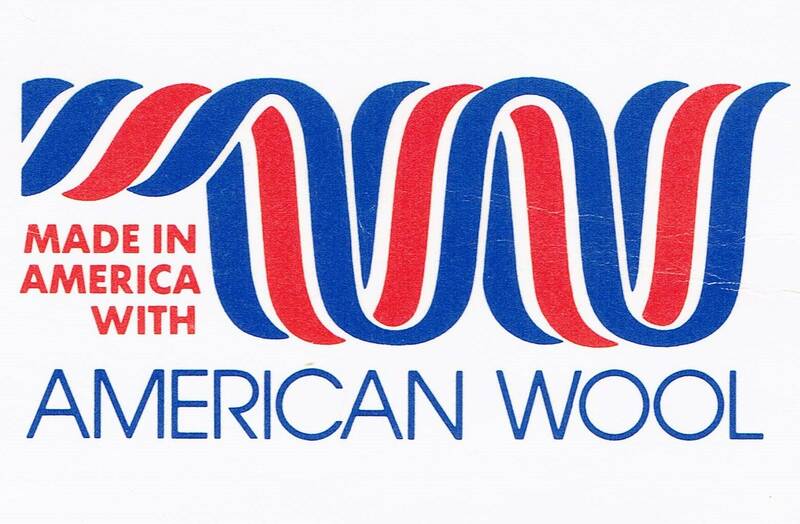 All wool is from our family farm and process locally .Free domestic shipping. 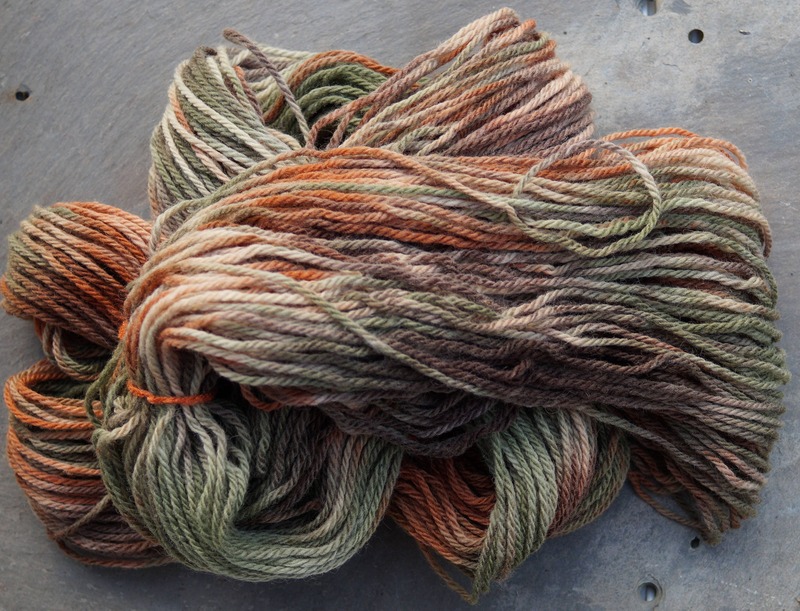 Hand painted and kettle dyed yarns have natural variations in shade. No two skeins are exactly alike.